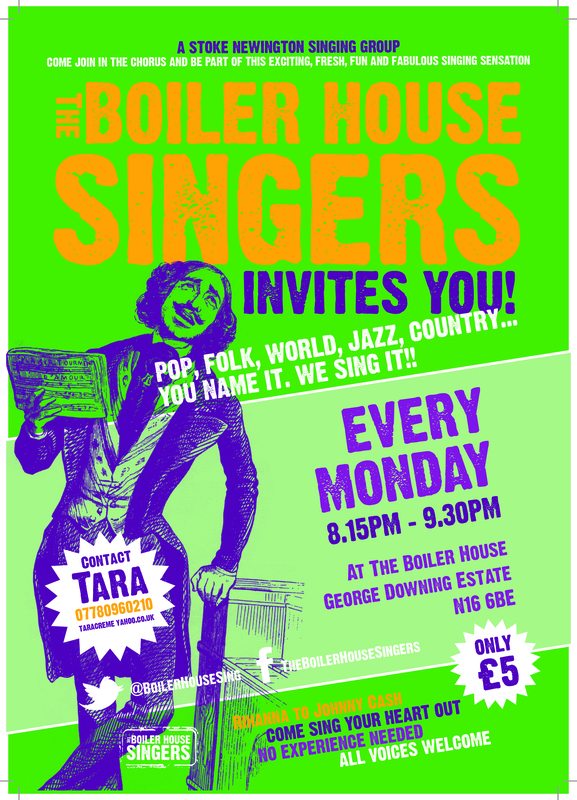 Boiler House Singers concert – to include my choral composition ‘Star’. The choir I run, The Boiler House Singers, will be performing our winter concert on 3rd December at 5pm at the lovely Prince pub in Stoke Newington, London N16. Featuring guest musicians, Christmas cheer and the legendary audience singalong, this is one not to be missed! We will be performing some of the repertoire we’ve learned this year, plus some Christmas numbers. There will also be a shortened version of my choir composition ‘Star’ – a world premiere in fact!